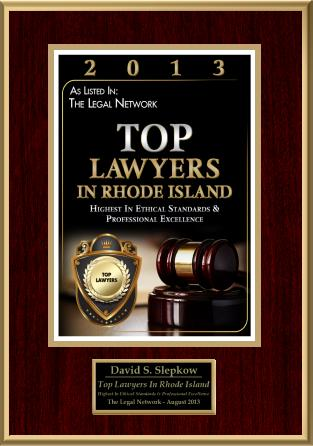 Rhode Island Personal Injury Lawyer, David Slepkow, published numerous articles concerning Rhode Island Personal Injury Law. 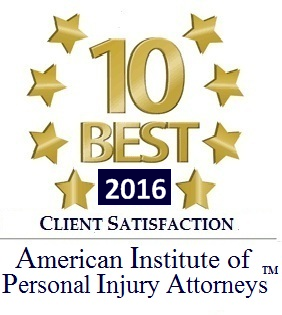 Below you will find some of the Articles and Posts authored by RI Personal Injury Attorney, David Slepkow 401-437-1100. 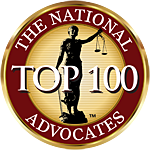 Free Initial Consults. Aggressive and Caring Representation. No Fee Unless you win.